Elie Fahed is a Lebanese filmmaker and director. He directed many short films, “Starring Julia” in 2012 and “Things I Love” in 2015. In 2017, his short “Life in 2 minutes” was chosen as one of the best 10 short films released online in 2017, according to the Italian website “Good Short Films”. In 2018 “How Does It Feel To Miss Someone” was selected in VideoInsight Foundation. 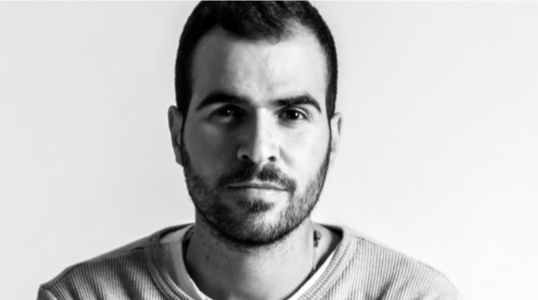 Today Elie directs advertisement and fashion films for major brands in Lebanon and the MENA region, alongside music videos for independent artists.